You can enjoy one on the rocks or frozen with salt or without and in just about every flavor under the sun including strawberry, mango, blood orange and even spicy hot! Yep, we are talking margaritas. 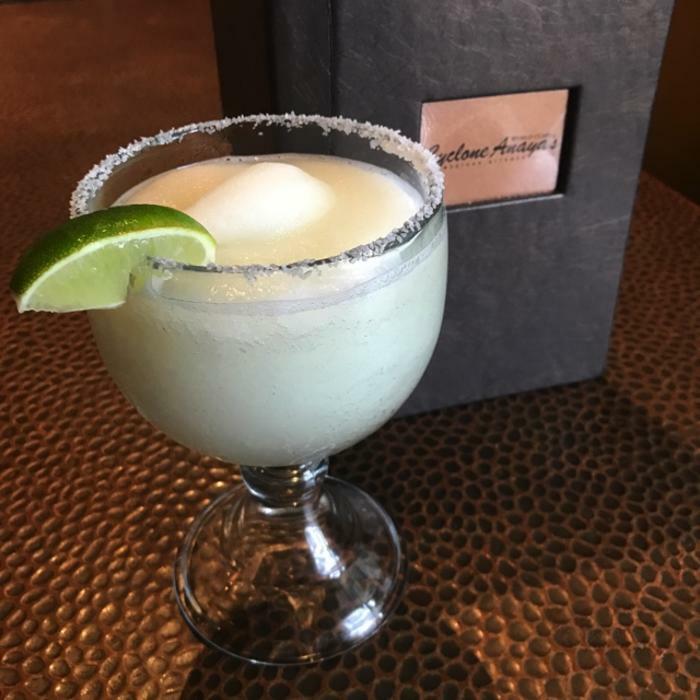 National Margarita Day is Thursday, February 22nd and you know Houston is the headquarters for finding the best margaritas around. It was not easy to narrow down a list, but we hope to help you enjoy some of the tasty and unique margarita options we found! 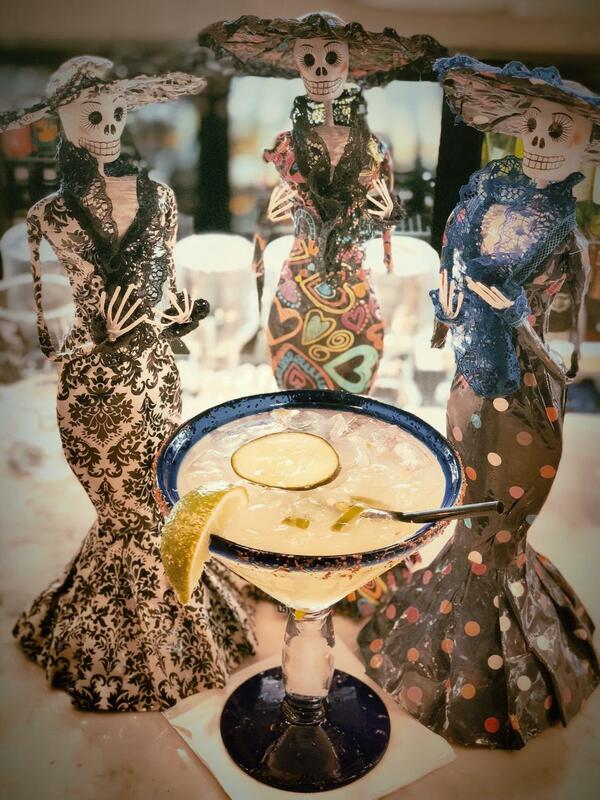 Margaritas for a good cause? Why not! Ambriza Social Kitchen off 249 parters with a non profit group to help build churches and orphanages. When it comes to drinks, they are known for the award winning Cucumber Serrano Margarita. The cucumber is muddled with Serrano pepper for the perfect mix of spicy and sweet. Enjoy your drink on the sprawling patio or at the bar. Happy Hour is M-F from 2:00 pm - 6:30 pm. Sure, they are known for great fish tacos, but Berryhill has some rocking margaritas too. 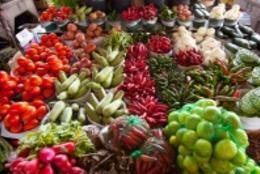 They use all fresh juices (no mixes) and the margaritas has won various awards over the 25 year history of the restaurant. They are deliciously strong without tasting like rot gut tequila. Berryhill has eight locations around town and have daily and happy hour specials! A margarita without the hangover? Possibly! Chef Robert Del Grande’s Cafe Annie Margarita is crafted sans sugar - reducing the probability of a hangover. The potent formula simply combines fresh lime juice, Cointreau, premium silver tequila and ice. Chuys gives you the option to put just a “dot” of strawberry margarita in a regular one, giving it just the right hint of sweet. They have other fun flavors including the Frozen Blood Orange and Frozen Blackberry Margarita flavors. Don’t forget the Nacho Bar with chips, salsa fresca, creamy jalapeno, fried beans and ground sirloin. 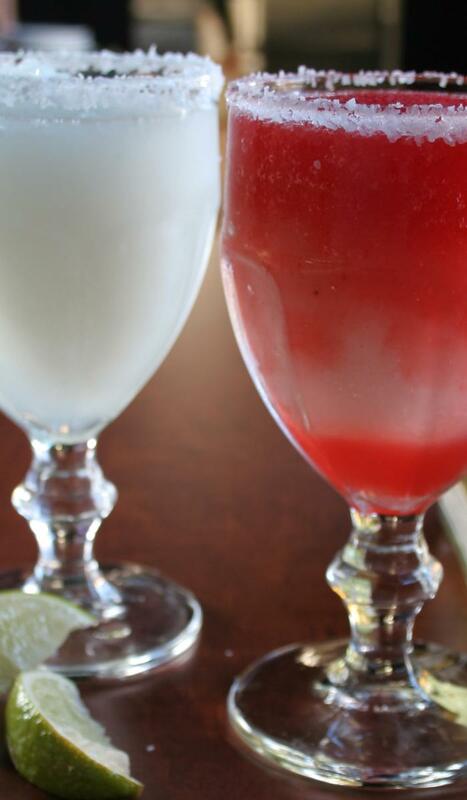 Bonus: for National Margarita Day you’ll get $1 off all ritas! 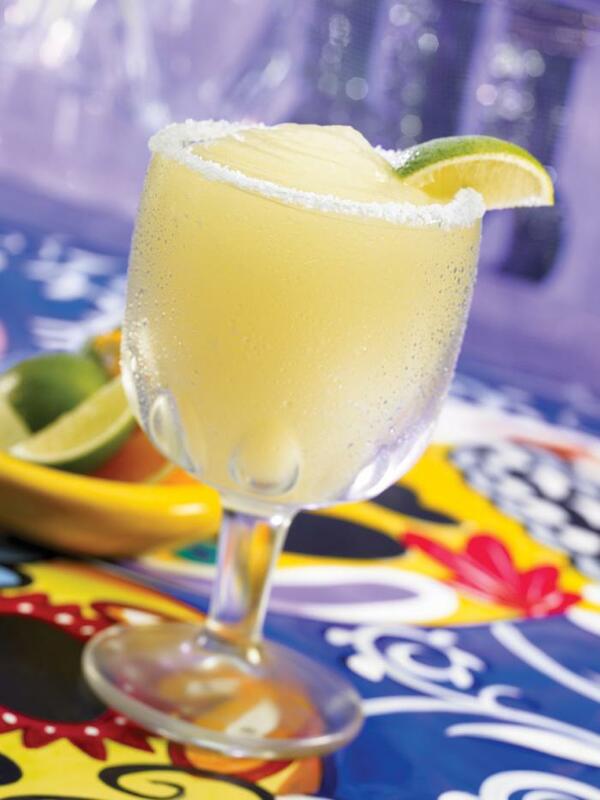 Did you know - Cyclone Anaya’s Mexican Kitchen claims to have served the first Jumbo Margarita back in 1978? Apparently, they even had trouble finding glassware large enough, so they had to use beer goblets! They have flavors including Raspberry, Mango, Melon, Peach and Pomegranate. For Margarita Day, Cyclone’s is having “throw back” prices with $5 jumbo Ritas on special. Have you ever had a BLUE margarita? 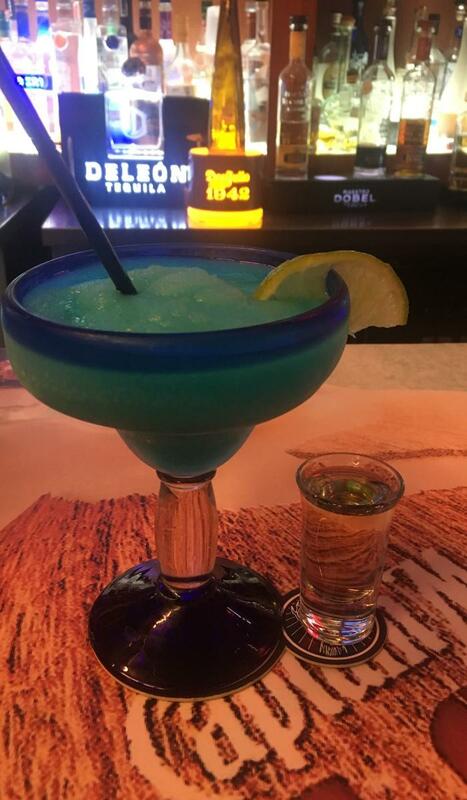 El Pueblito has an electric blue colored margarita with a hint of coconut flavor. There are also lots of other margarita flavor options including mango, strawberry, jalapeno, watermelon and grapefruit. El Pueblito has great outdoor seating and there’s always lively entertainment from the popular Marachi band. Visit the huge Armadillo at Goode Company and enjoy the popular house margarita! The “Damn Goode” Margarita includes 100% Agave Tequila Blanco, lime and Orange liqueur and is served frozen or on the rocks. 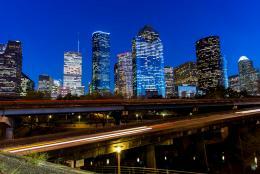 Molina&apos;s is known as one of the first Tex-Mex restaurants in the Houston area. 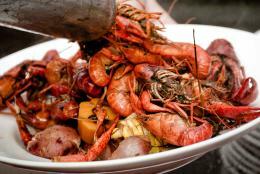 (You can read more about its start as one of the first five Mexican restaurants in Houston here.) They’ve had a lot of practice crafting the perfect margarita, both frozen or on the rocks, and it shows. Molina&apos;s is a local favorite for a lot of reason, but the top of that list includes the free chips and queso during happy hour. 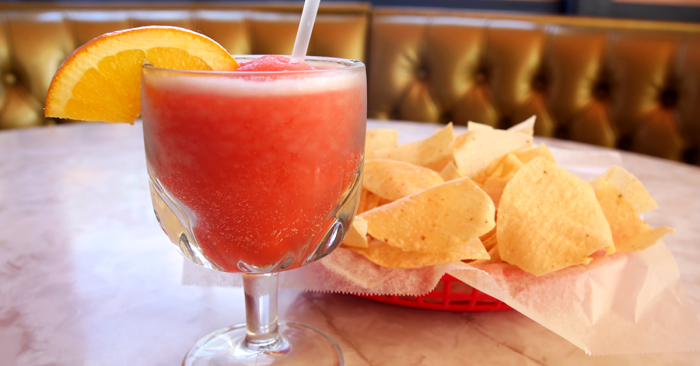 Molina&apos;s is offering $5 margaritas all day today, so stop by after work and enjoy. The La Parilla Margarita at State of Grace is one for the record books! 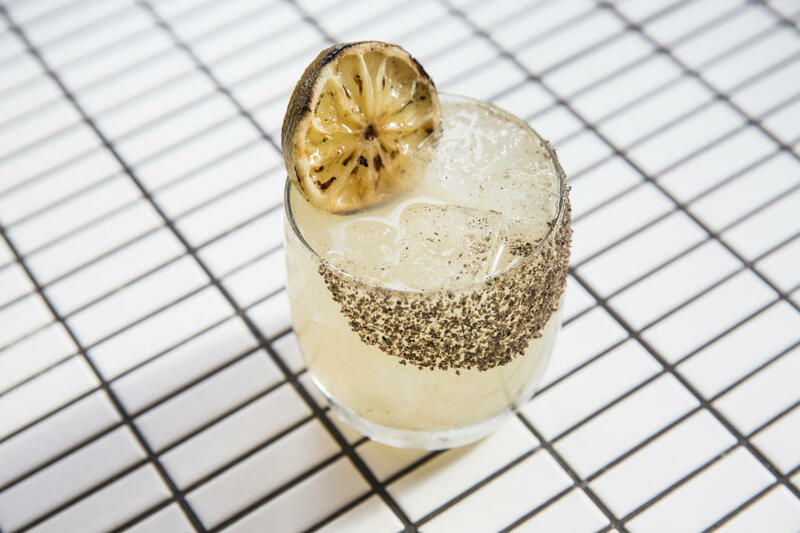 The smoky cocktail is a mix of reposed tequila with blistered Serrano infusion, triple sec, grilled lime, smoked salt and a mezcal floater. It’s a unique taste you won’t forget! Tango and Malbec’s bar program embraces all things Malbec, so of course, there is a margarita version to enjoy! The Malberita is the restaurant’s nod to the traditional margarita. It’s a mix of Don Nacho Silver Tequila, Trivento Malbec, Cointreau and lime juice. El Big Bad&apos;s National Margarita Day Event from 3 p.m. - 10 p.m. Looking for a different way to celebrate? 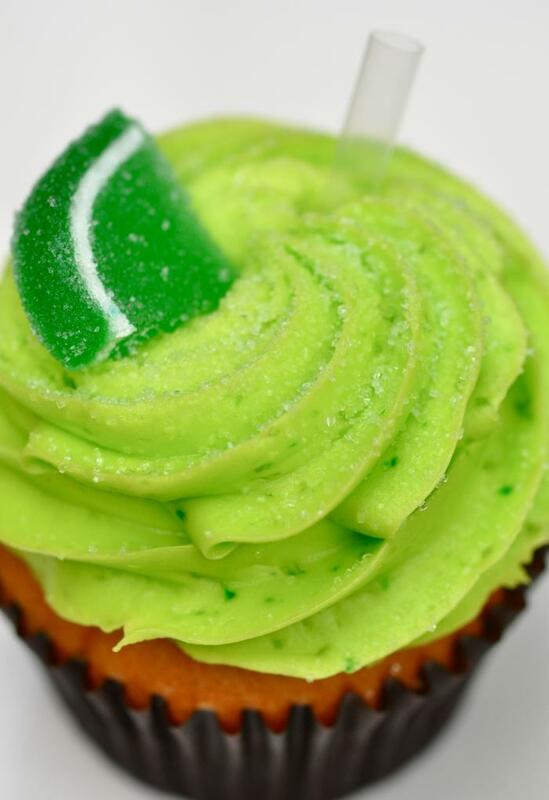 Featuring moist vanilla cake folded with key lime zest and topped with key lime buttercream, rimmed with sugar and garnished with a candy lime wedge and a straw, you can indulge in these treats without needing to find a ride home.